Somethings are worth repeating. 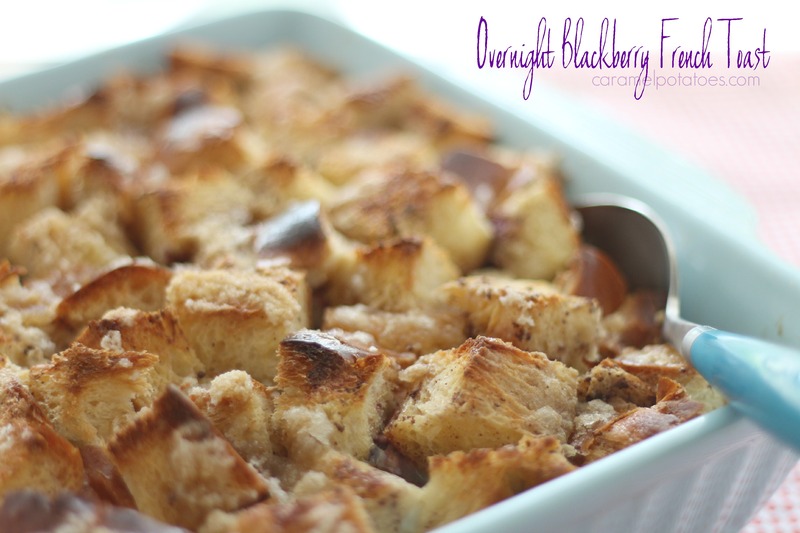 Like the Overnight Blackberry French Toast- or as we like to call it at our house, “Breakfast Bliss.” This recipe is one of the first we posted on this blog because it is one of our family favorites! 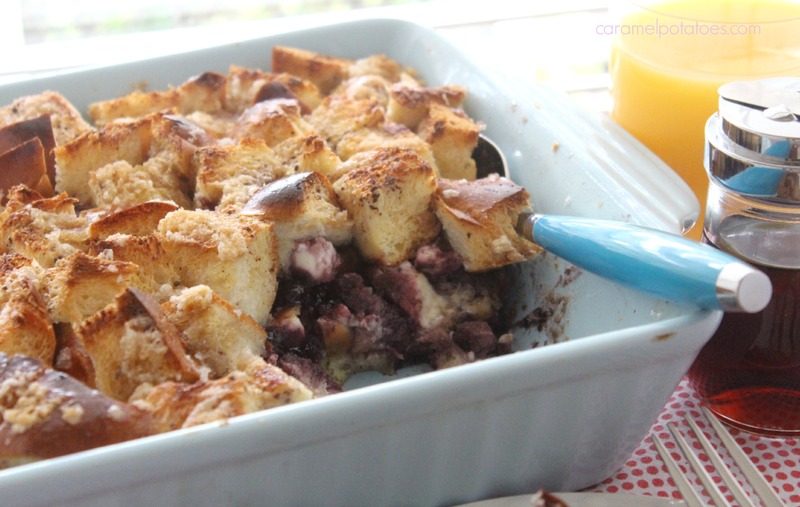 However, the photography is somewhat lacking on the first addition and completely buried in the recipe file- so yes, it was time to re-post this wonderful breakfast favorite! Make this Breakfast Bliss the night before so all you have to do is pop it in the oven for an amazing morning meal! 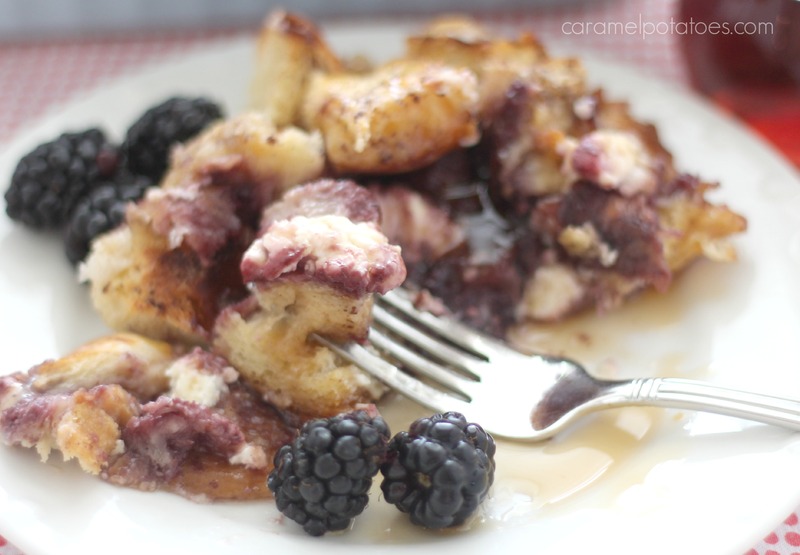 It combines the all-time classic taste of french toast with cream cheese and blackberry jam. – Mmmm- heavenly! 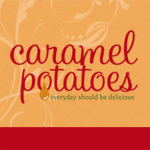 To take things to an even more mouth-watering level, we recommend you top it off with Buttermilk Syrup. 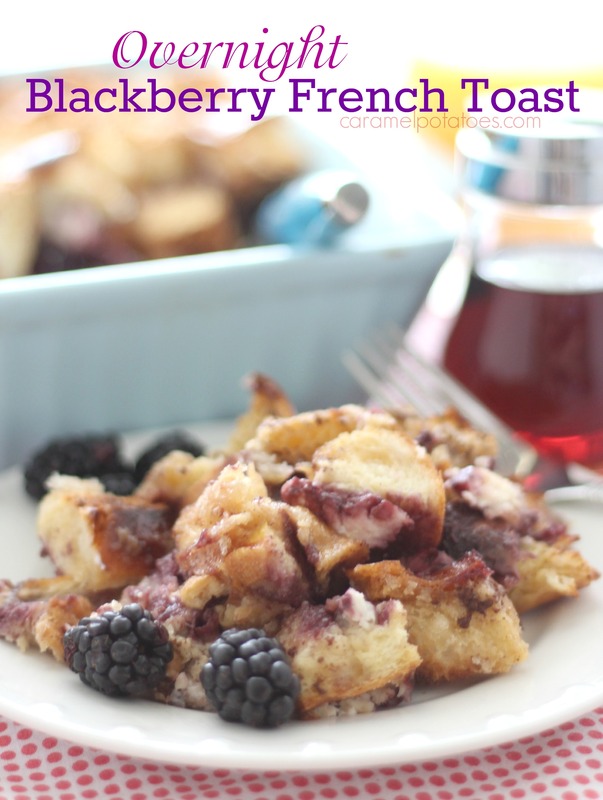 This Blackberry French Toast is perfect for company, to serve at a brunch, or for a relaxing weekend at home!